Worldwide Dive and Sail (WWDAS) who designed, built and operate the Siren Fleet liveaboard brand came up with the plan to expand their list of highly-rated, amazing dive destinations. Combining more than 70 years boat building experience, in both wood and steel boats, it was the logical step for Jan and Frank van der Linde to move into re-building steel vessels. The team will also offer advice to other vessel owners on how to operate and maintain their boats to the highest standards; and thus the Master Liveaboards brand was born. By taking and utilising the diving knowledge and liveaboard operation experience of the WWDAS team you can expect the standard of operation to rise in many different destinations. 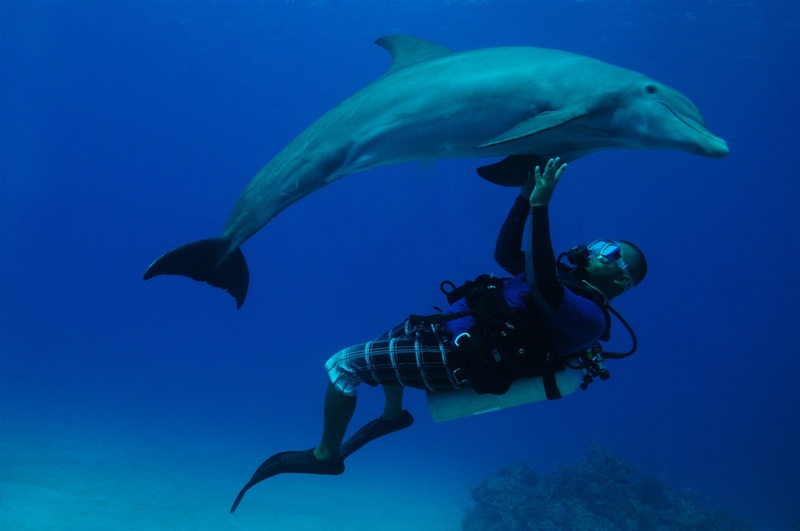 Their aim remains simple; to push dive industry standards and provide our guests with an unsurpassed liveaboard diving experience. 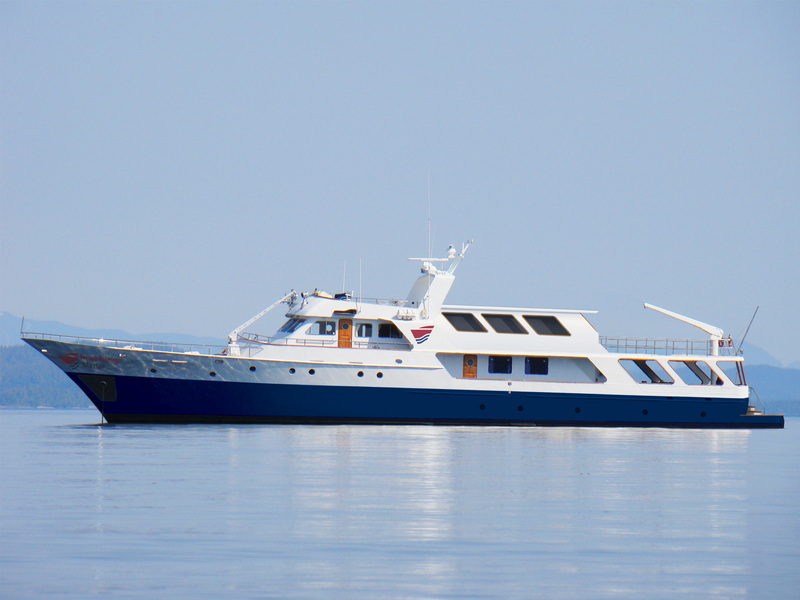 The French Polynesia Master Liveaboard has just been announced and the first trips will run from May 2016. 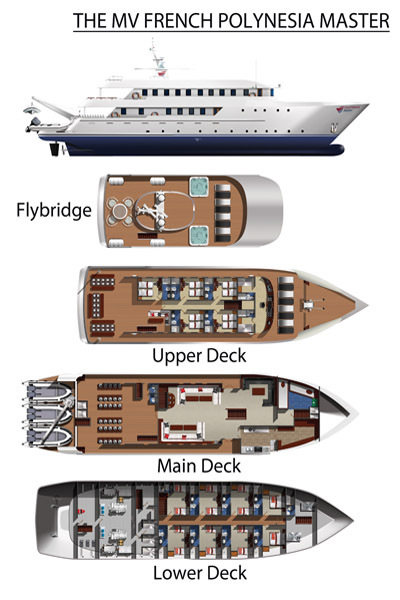 A number of different itineraries will be offered with different duration’s of 7, 10 and even 14 days. aboard the M/V French Polynesia Master. wide and should only be dived at slack water due to the very strong currents. aggregate to spawn, a truly spectacular sight. Manta rays also visit. 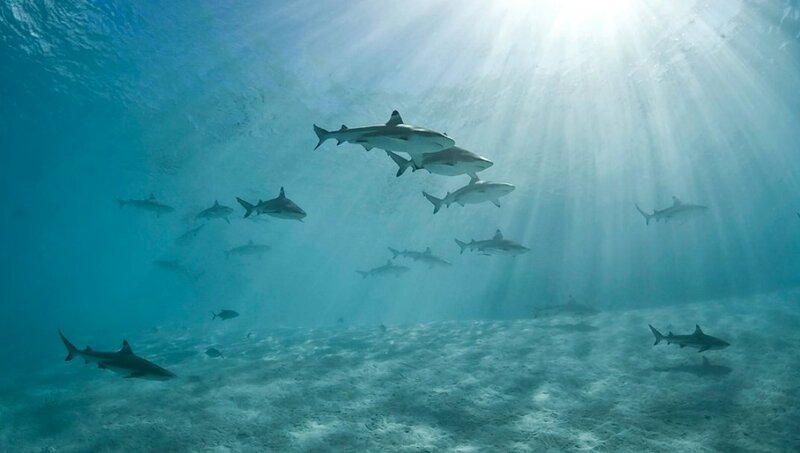 whilst over the reef large schools of paddletail snapper and barracuda form. Ohutu — The second plateau starts at 12m and drops to 30m with vibrant corals this is a superb place to watch manta rays. though only 200m across, it can be dived with both ingoing and outgoing tides. 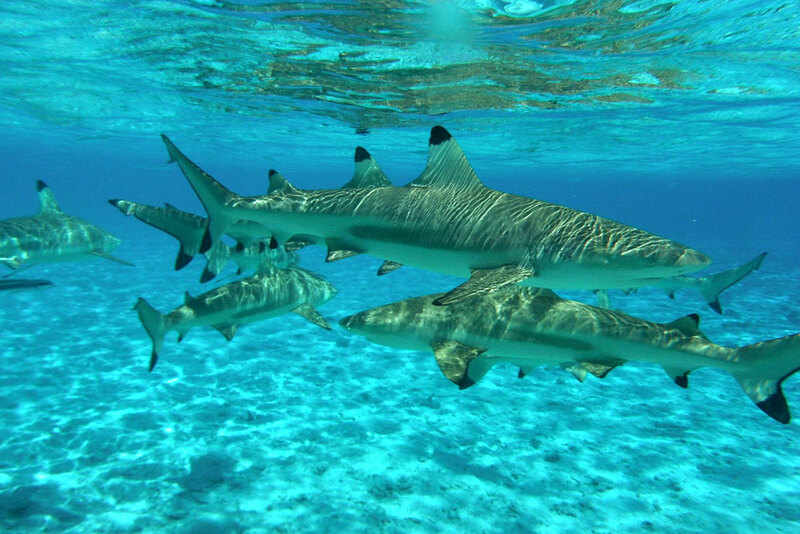 schools of grey reef sharks and silvertips. Teahuroa — The outer reef wall is where huge schools of snapper congregate. 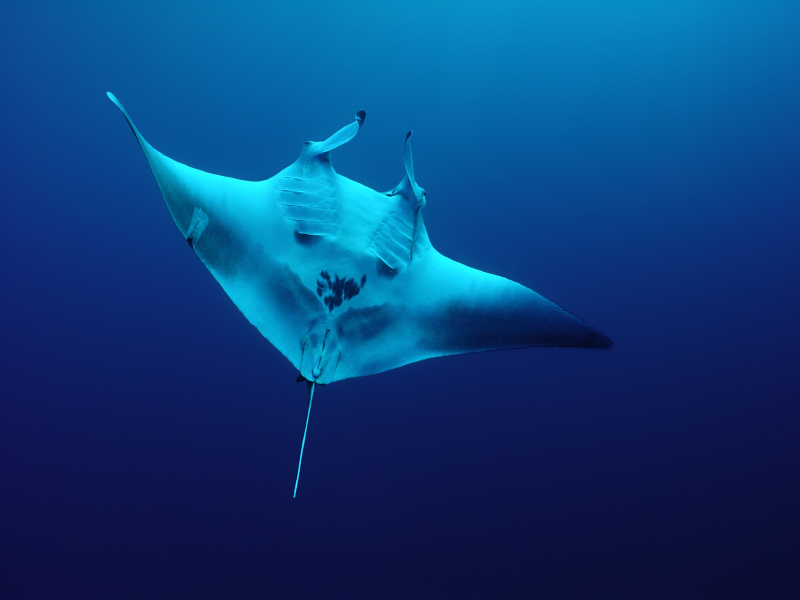 whilst manta ray sightings are possible too. spotting leaf fish and nudibranchs too. at numerous smaller islands along the way including Arutua, Kankura and Niau. occasional appearance, bottle nose dolphins too. stones. 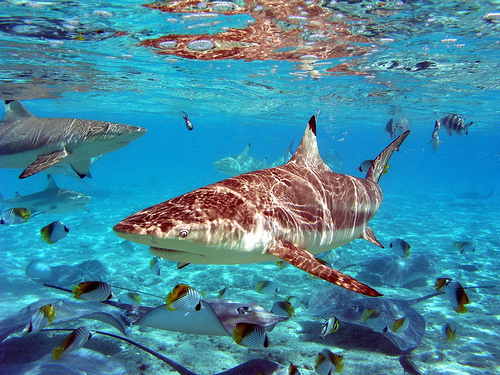 Expect to see grey reef, silky and silver tip sharks as well as bottlenose dolphins. all manner of small creatures can be spotted. Look out for leaf fish. 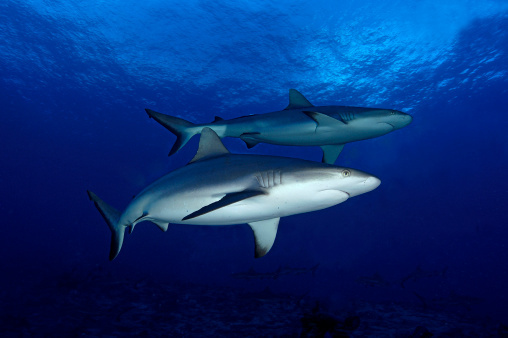 Mypristis — The coral reef acts as a nursery for grey reef sharks in season. 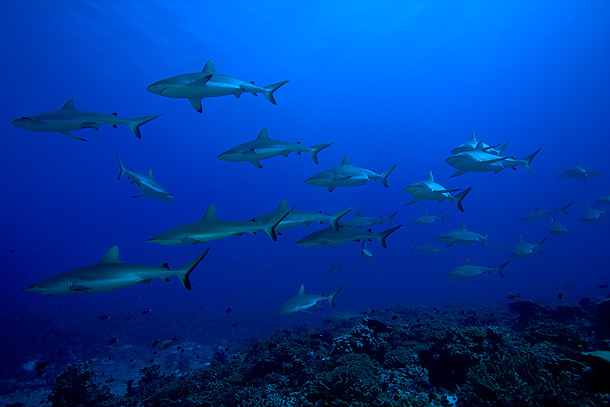 of pelagic species from reef sharks to tuna and the occasional sailfish. simply drift in the current and enjoy the large pelagics. 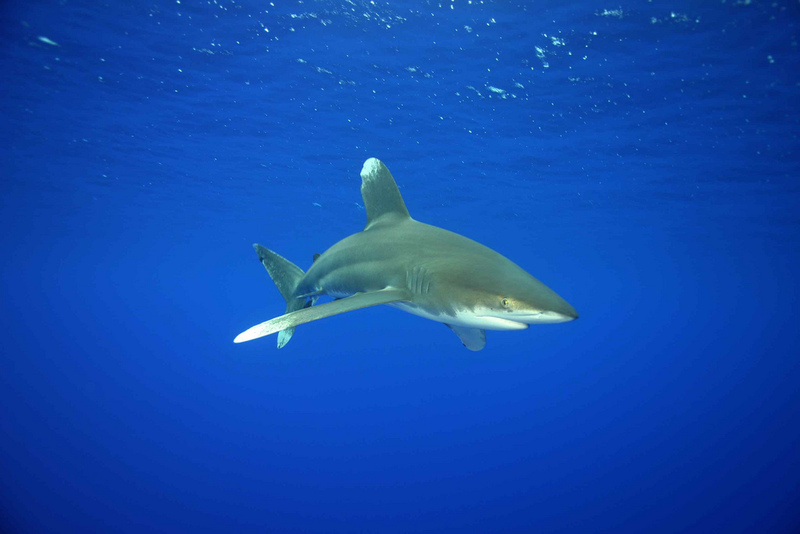 oceanic white tip are among the other species seen. . Napoleon wrasse, surgeon fish and the typical schools of big eyes and yellow snapper swarm over the reefs, joined by turtles, morays and lionfish. this is a superb place to watch manta rays. 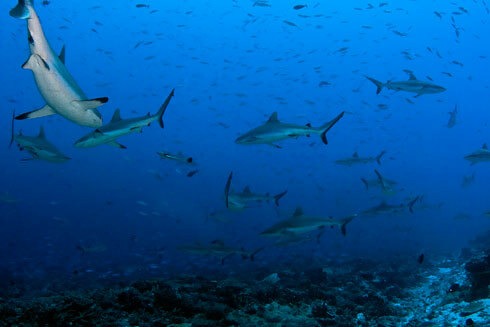 and white tip reef sharks, schooling snappers in huge numbers and dolphins. Turtles and solitary barracudas are also seen. spotting leaf fish and nudibranchs. 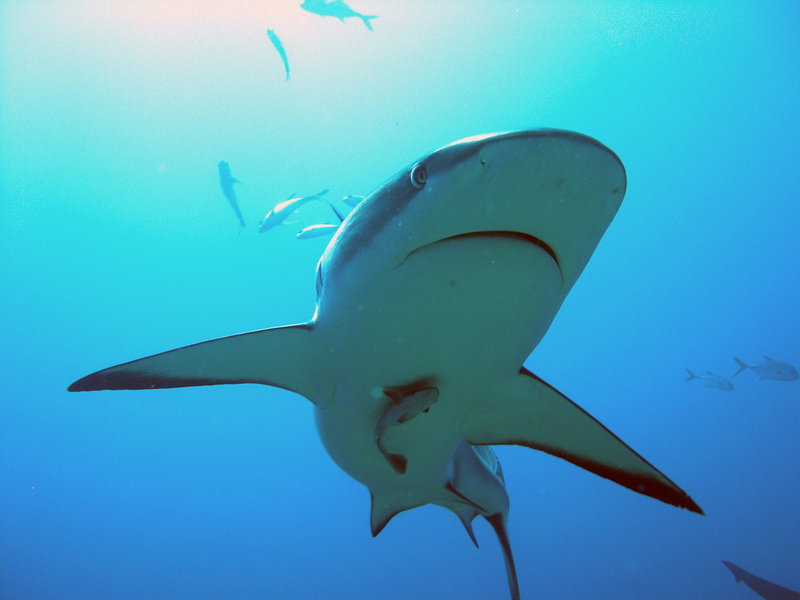 spectacular view of reef sharks, Napoleon wrasse, manta rays and eagle rays. 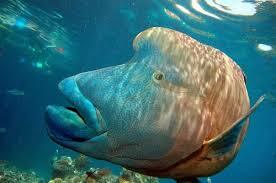 Jacks, triggerfish, moray eels and grouper are also amongst the common visitors. visibility can drop to just 10m due to the plankton rich waters. and triggerfish and plenty of snappers. turtles, black tips, barracudas and groupers. unlikely event we are unable to reach a specified dive site; we always do our best in offering diving at alternative locations. be substituted for a night dive where suitable. those who feel the cold easily may wish to bring thicker exposure protection. team who will be pleased to assist and advise you.